Farmers Guardian - Blogs - From the editor: Are we careering towards a half-baked Brexit? Just when you thought political eyes were firmly fixed on securing the best Brexit deal possible, the internal rifts of UK politics became evident once again this week. Foreign Secretary Boris Johnson was being talked about as a potential challenger to Prime Minister Theresa May, supported, some newspapers suggested, by fellow big beast of Brexit politics, our very own Michael Gove. If the political soap opera was not enough, more rivalries entered the fray, as Nicola Sturgeon and Carwyn Jones joined forces to highlight their unease at the Government’s EU Withdrawal Bill. This is not to mention the agricultural calls being made by devolved nations for powers to come back to them and not Westminster. If the job of exiting the EU did not fill you with hope, it seems we may actually excel in one area as a nation: tearing ourselves apart politically. Concerns are mounting among some who have a keen eye on the corridors of power that there exists a very real threat to the future of the UK, with political posturing and rivalries taking up as much time as the nuances of EU extracation. There should be no doubt that Ministers of England, Scotland, Wales and Northern Ireland have the right to fight for the specific needs of their electorate. 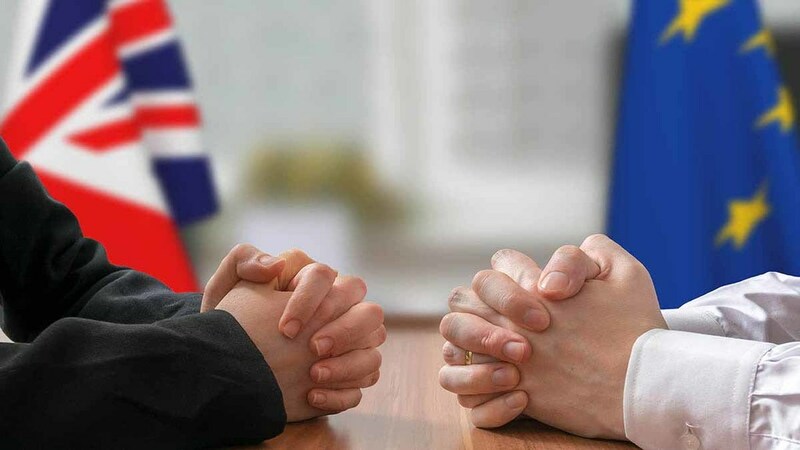 The threat seems to be, however, that by squabbling with each other during the Brexit process, the deal gleaned from the EU could leave everyone worse off in the long run. There is also the wider debate about whether, deep down, our elected representatives believe in Brexit and opportunities which potentially lie ahead. More money to spend, control of borders and the ability to shape our own legislation are positive elements, but they could be shaped by MPs and civil servants who fundamentally disagree with the challenge in front of them. If deals are begrudgingly done and we head towards a half-baked Brexit, the answers and assurances agriculture seeks could well be a long time coming. And finally, gas guzzling Lewis Hamilton should stick to motor racing rather than pronouncements about the future of the planet. For Wignall’s unique take on it, go to the back page of Farmers Guardian.